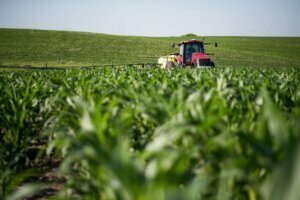 The Minnesota Department of Agriculture (MDA) and the Red River Farm Network (RRFN) have come together to produce a new radio series called TransFARMation focused on on-farm stress. Set to debut April 8, the series will use farm radio, podcasts and social media to feature stories from farmers navigating today’s challenging times on the farm while highlighting the resources available for help. alongside RRFN President Don Wick to organize TransFARMation. 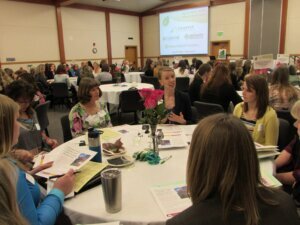 everything is always in flux,” conference co-founder Doris Mold said. 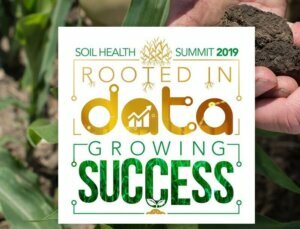 In its fifth season, the Soil Health Partnership has worked with corn farmers across the United States to acquire data that assesses soil health practices on the farm. Now equipped with years of research, SHP is ready to share the impact of those practices using numbers acquired on the farm to tell the story, according to Executive Director Shefali Mehta. 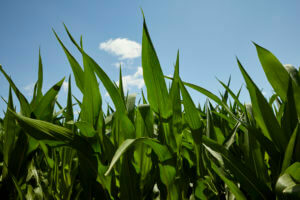 She will convene SHP’s Soil Health Summit this week in St. The Minnesota Corn Growers Association (MCGA) has long partnered with University of Minnesota athletics to share the impact of the state’s corn growers with fans. For 2018-2019, that partnership expanded to shine a light on current student-athletes who aspire to be agricultural leaders. Each year, the Minnesota Landscape Arboretum welcomes nearly 500,000 visitors who come to see its sprawling acres of magnificent gardens and model landscapes. 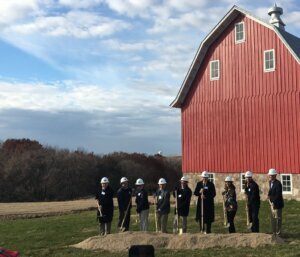 Come August 2019, the Arboretum will be using its horticulture expertise to also tell the story of Minnesota agriculture. 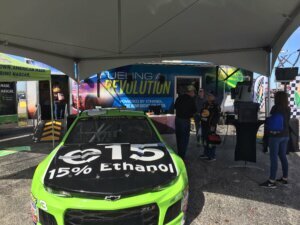 New developments in the United States, including possible year-round sales of E15, and plans to reduce carbon emissions around the world could add upwards of 20 billion gallons of ethanol demand in the next decade. 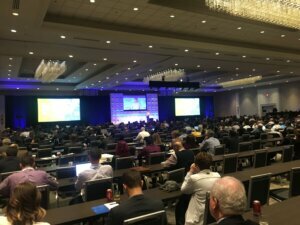 One place where this future was being actively brought to fruition was the biennial conference called the Export Exchange, a global marketing conference for grains and bioenergy organized by the U.S. 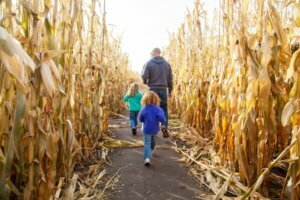 The National Corn Growers Association (NCGA) announced the Fifth-Annual Fields-of-Corn Contest, calling for both amateur and professional photographers to help share the story of farming field corn in America. Through this contest, NCGA captures high-resolution photos of corn growth from seed to harvest and the families that grow it. Open for entries until November 30, 2018, the Fields-of-Corn photo contest offers a free opportunity for photographers to share their work while competing for 25 cash prizes. The Minnesota Corn Research & Promotion Council (MCR&PC) is now accepting research proposals related to corn production and stewardship, and expanded uses for corn. From research focused on soil fertility and nutrient management to new product developments utilizing corn, MCR&PC will be looking for proposals that bring an economic benefit to the state’s corn growers and improve their sustainability. Unlike past Request for Proposals (RFP) periods, proposals will only be accepted online. Those interested must submit their online proposal by Dec.